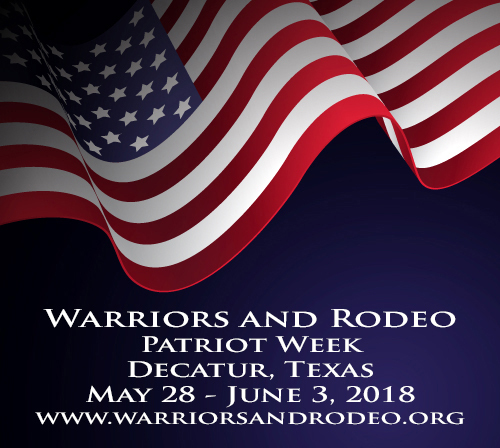 Warriors and Rodeo has a full schedule this spring and we want you to be involved! 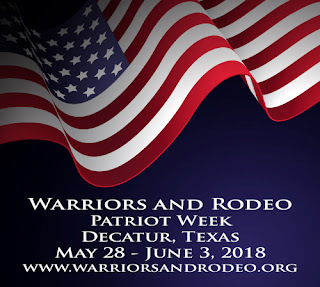 Below are quick links for easy to find information and forms. Or paruse our website for lots of great info!